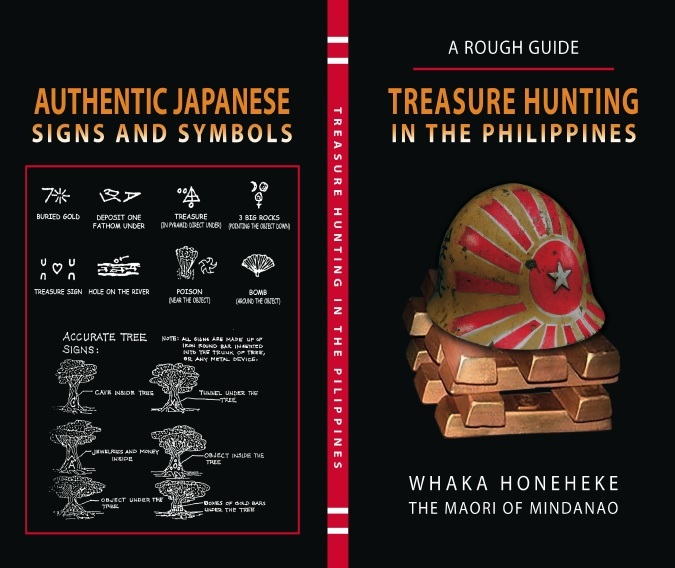 This handbook was written as a guide to anyone visiting the Philippines and getting the ‘gold bug’. Most of the contents are from personal experiences and relating the hundreds of experiences that my fellow Gold Warriors have had, good, bad and ugly. My good friends and I have spent over twenty years of searching for the fabled Yamashita treasure. A small majority of us, have enjoyed unbelievable success, others have seen their life savings dwindle to nothing, have lost families and everything they possess to leave the Philippines literally penniless in their quest for fame and fortune…. that elusive dream for those lost in the travels of life. All of us have experienced frustration, disappointment, treachery, joy and laughter, tears, humiliation, unbelievable sadness and loneliness, every emotion known to Man. But still, we dust ourselves off, and forge on. Treasure hunting is a passion where one can become a deal junkie, and in some cases, almost an addict to this mercurial addiction. If these rumors intrigue you and you think ‘Why not give it a go?’, My advice is seriously think about the pro’s and cons of this new adventure, its great fun, a money pit, risky and you could become seriously injured, even lose your life, all in pursuit of your quest. Still not daunted? Then read on my brave young warrior.